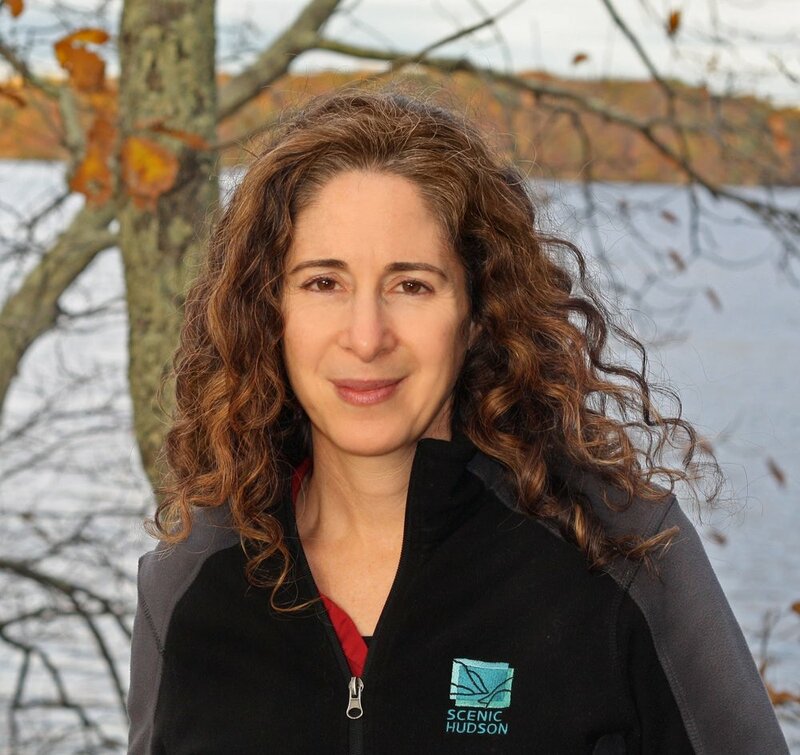 Nava Tabak is Director of Science, Climate & Stewardship at Scenic Hudson where her work focuses on land conservation/restoration/ stewardship, promoting climate resilience in the Hudson Valley, and providing science-based guidance to the organization’s work. Nava studied the projected response of the Hudson’s tidal wetlands to sea level rise and developed strategies to maximize their resilience. She works with waterfront communities along the Hudson River Estuary to improve their climate resilience by adapting to both present and future coastal flood risks. Nava earned her Master’s degree from the department of Ecology and Evolutionary Biology at the University of Connecticut.